No one wants an ordinary website. That said, in the world of web design, there are a few cardinal rules – and they weren’t exactly made to be broken. Regardless of how innovative and cutting-edge your website is, if you’re not following these web design best practices, you could be losing your audience. Even the coolest designed website is useless if it confuses or frustrates the end user. That’s why easy, error-free navigation is an essential best practice to adopt to your design. Your website navigation is essentially a map, guiding your user to a behavior or action. You’ll know your navigation needs work if you have broken hyperlinks, unlabeled links and zero breadcrumb navigation. If your customer doesn’t know how to navigate your site, don’t expect him or her to stick around. Now for the pretty stuff. The design of your website is what’s going to catch your visitors’ attention – and hopefully, maintain it. An awesome design is compelling, and urges the user to explore the site. Your design should include a few basic principles, like a constant logo, good contrast and the optimal balance of text, multimedia and imagery. You might not think of content as part of your web design strategy, it’s critical not only to getting your website found by search engines, but also in keeping your user around and engaged. Make sure your content is well organized, and that the content isn’t boring them. Long blocks of content in weird fonts or colors can lose a reader pretty quick, so put some thought into your content strategy. 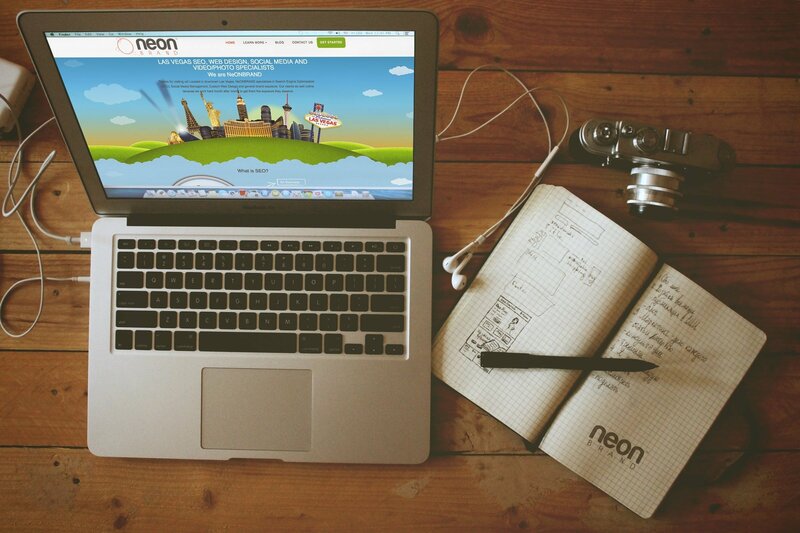 Ready to bring the best web design to your site? Give us a call today.